 A deep crimson red, the 1996 Cabernet Sauvignon prepares the taster for a variety of flavors. The nose is very perfumed with aromas of violets, black currants, spice, confectionary and hints of leather in the background. The palate has excellent depth of flavor with the telltale black currant, licorice and spice of Cabernet predominating. From the addition of Merlot (10%), the wine gains complexity and a pleasant earth tone that balances the flamboyant fruit of the Cabernet. Soft, but dry tannin add additional balance to a long finish that is replete with berry, leather, spice and earth. Drink now with some breathing time or cellar for several more years. The Wilson’s suggest lamb, roasted over vine cuttings (Cabernet Sauvignon, of course) as their favorite accompaniment to the 1996 "Gallery Series" Cabernet Sauvignon. Roast beef, steak and braised beef also make excellent pairings, as do most cheeses and full-flavored dishes. Enjoy! The Wilson Vineyard is a family-owned venture in the Polish Hill River region of South Australia’s Clare Valley. Located an easy two hour drive from Adelaide, this well situated vineyard produces a fine portfolio of white and red varietals, including Semillon, Chardonnay, Riesling, Shiraz, Zinfandel and a highly acclaimed Cabernet Sauvignon, which appears under the prestigious "Gallery Series" label. The "Gallery Series" collection is Wilson Vineyard’s highest expression of quality and is only produced in the finest vintages from the estate’s two flagship varietals: Cabernet Sauvignon and Riesling. A renowned local artist, Sabine Deisen, did the artwork for the 1996 Gallery Series Cabernet Sauvignon. The winery’s tradition with the "Gallery Series" is to invite an artist to produce an impression piece based upon the Wilson’s vineyard. As well as a tour, the artist is supplied with several bottles of wine as encouragement. Sabine Deisen’s inspiration for the 1996 Gallery Series derives from the fantasy that if Adam and Eve had wine this good in the Garden of Eden, there would have been no temptation of the forbidden fruit, and the subsequent course of human endeavor would have been clear sailing. With Jungian archetypical images and the harmony of opposites, Sabine’s painting is quite a symphony of oils. 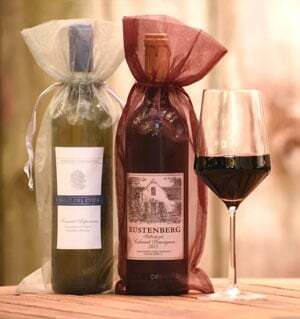 Interestingly, the wines, (Cabernet Sauvignon and Riesling), for which it was designed, embody the harmony of opposites.